Learning to drive can be a stressful time and it's often difficult to know where to begin; that's why we've launched the Learn to Drive 2019 app. To help get you started (and keep you on right track! ), our brand new app will guide you step-by-step through the entire process of learning to drive and gaining your full DVLA driving licence. 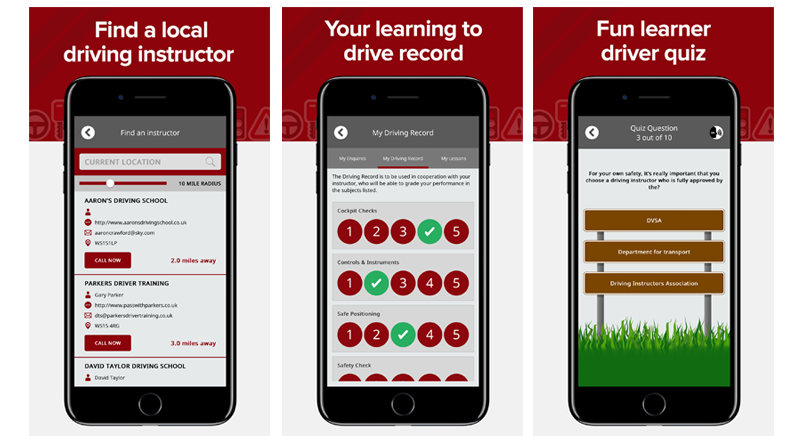 Whether you need help applying for your UK provisional licence, finding the right driving instructor, booking your Theory Test, learning how to deal with driving test nerves or buying your first car, we’ve got it covered in our Learn to Drive 2019 app. What can the Learn to Drive 2019 app help me with?